The exodus stands as a pivotal event in the Old Testament—God delivering his people from slavery in Egypt. But if you listen closely to the overarching narrative of the Bible, you will hear echoes of this story of redemption across the pages of Scripture. 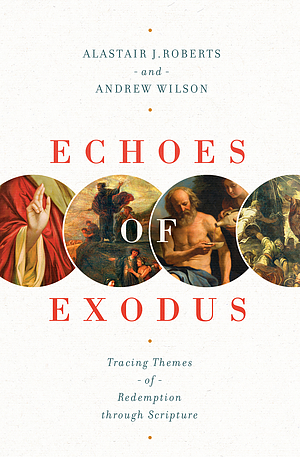 After exploring the account of Israel's exodus from Egypt, the authors then look at precursors to the exodus in the book of Genesis, as well as echoes of the exodus throughout the rest of the Old Testament and in the New Testament—shedding light on Scripture's unified message of redemption from slavery to sin through the life, death, and resurrection of Jesus Christ. Echoes of Exodus by Roberts, Alastair was published by Crossway in March 2018 and is our 25430th best seller. The ISBN for Echoes of Exodus is 9781433557989. Be the first to review Echoes of Exodus! Got a question? No problem! Just click here to ask us about Echoes of Exodus.